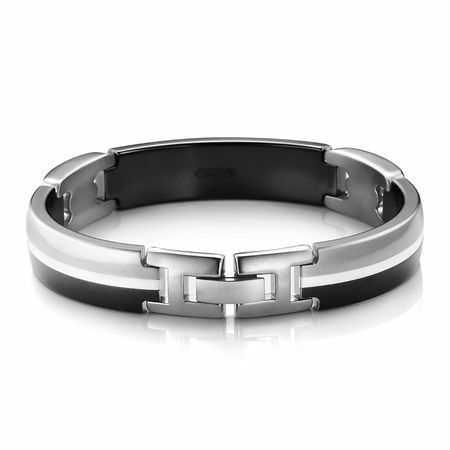 The Tuxedo bracelet by Edward Mirell is a luxurious men's titanium bracelet. 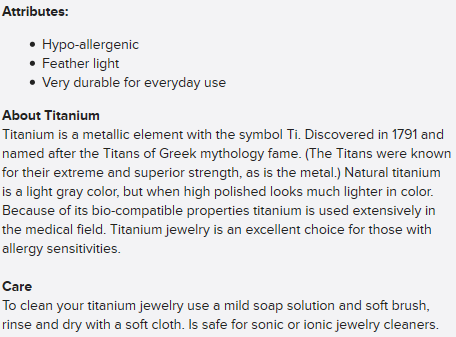 Combining natural colored grey titanium with sterling silver and black titanium creates a unparalleled look. Measures about 1/2" wide and 8.5" long. Makes a great gift for the fashionable man.